The Sun is in Pisces, the zodiac’s twelfth and final sign, from February 18-March 19. 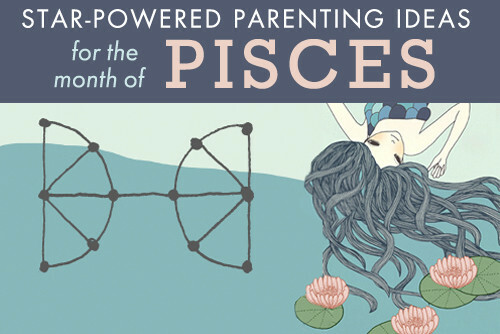 Pisces is a creative and mystical sign, so this month’s themes explore the role of art, spirituality, yoga and all things ethereal in parenting. 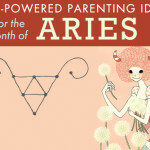 No matter what zodiac signs you or your children are, these overarching cosmic themes affect us all. For eons, our ancestors followed “cyclical living,” doing their hunting, fishing, planting and so on according to the seasons. 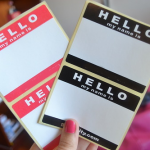 So, why not get back in sync with the stars, too? Painting in the livingroom? A sticker wall? Why one mom allowed it and why you should consider it. 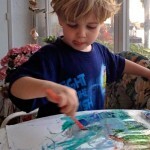 Includes ideas for art activities and art spaces by your child’s sign. Celebrity yoga instructor and mom Kristin McGee shows 7 simple poses you can do with your children. Star of Bravo’s Real Housewives of New Jersey dishes on parenting, marriage, her work ethic and raising Aquarius daughter Lexi. This one’s not just for the floors, but for the spirit too. You’re nurturing and creative––play to your strengths––but you can be manipulative and, let’s face it, a little kooky, so be mindful of your challenges, too. 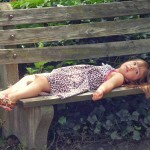 About your little daydreamer, plus playtime ideas (stock up on the art supplies!) and parenting tips (monitor TV time and consider establishing other rules). 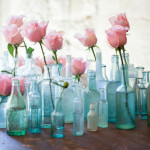 Inspiration for art projects and delightful items (mermaid dolls!) that appeal to the water sign. 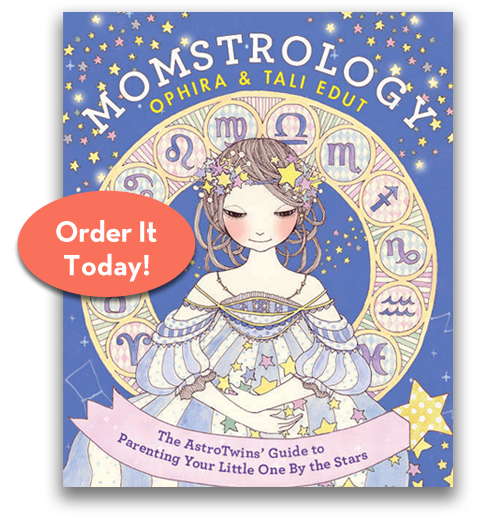 Decoding your Pisces––a peek into the “owner’s manual” for your child. Who says kids don’t come with instructions?